Update 9.3 is now available! 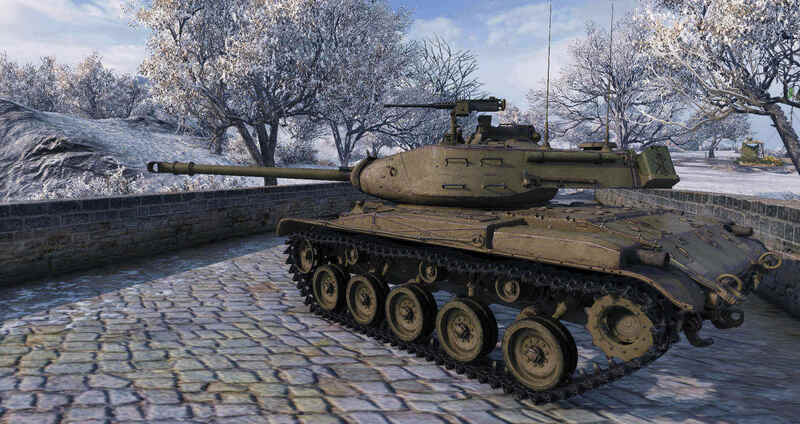 Update 9.3 welcomes more tanks into the game's expanding collection of classic war pieces. 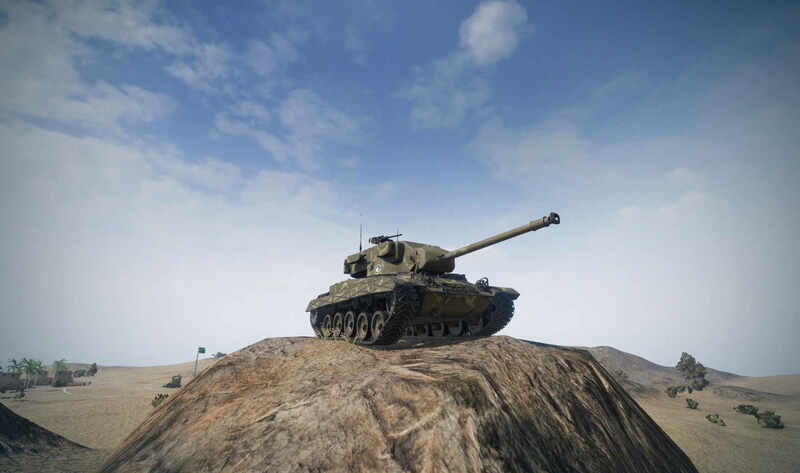 You can now introduce new high-tier Light Tanks to your garage and explore new possibilities in scouting roles. There's also new features in the Strongholds mode. Your clan can now earn in-game bonuses by completing quests from the new building - the War Department. In the Strongholds mode, you can also test the talents of non-clan members by adding them as Legionaries. As with every update, check the patch notes below for the full list of updates of new HD models, gameplay updates, and bug fixes. In the meantime, watch ASAP Episode 24 for an explanation of the main updates in 9.3 by our game designers. Starting from Update 9.3, all maximum resolution HD-textures of vehicles are going to be provided in a separate archive file. You will have to download a new archive file and repeat the steps mentioned above after each release of a new version of the game. Usage of HD-models may impact performance of the game. Two new features have been added to Strongholds in 9.3 - the War Department and Legionaries. With the introduction of the War Department building, players can now take on quests and receive special rewards when they are completed. Legionaries are for players who are interested to join skirmishes but are not in a clan. Becoming a legionary allows a player to join an existing clan to battle in Skirmishes. 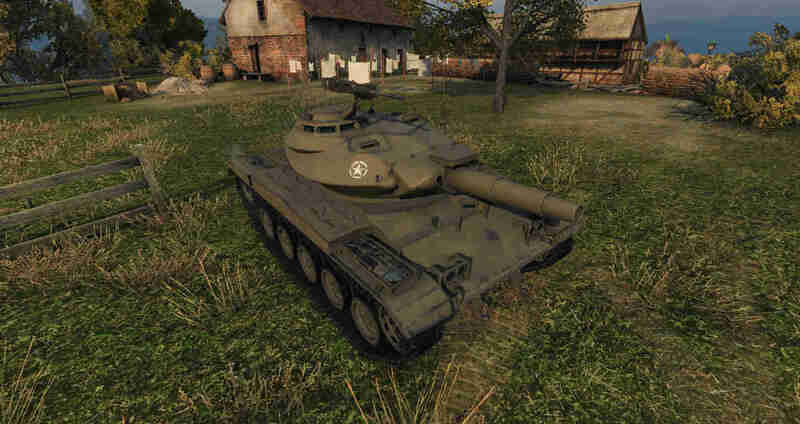 U.S.A.: T37 (Tier VI), M41 Walker Bulldog (Tier VII), T49 (Tier VIII). 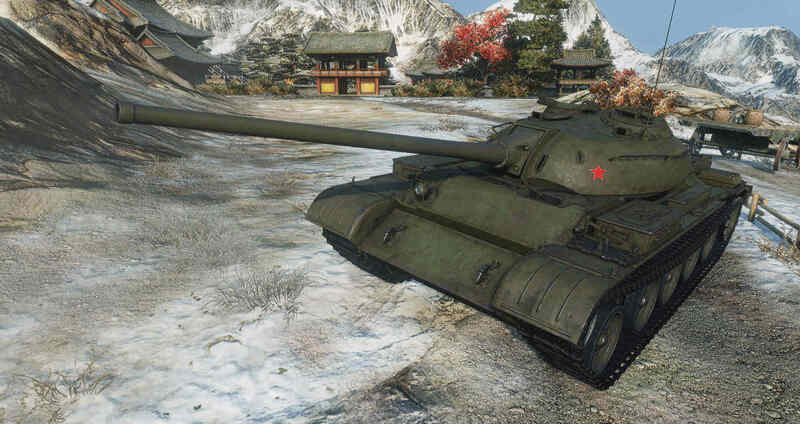 U.S.S.R.: LTTB (Tier VII), Т-54 ltwt. (Tier VIII). 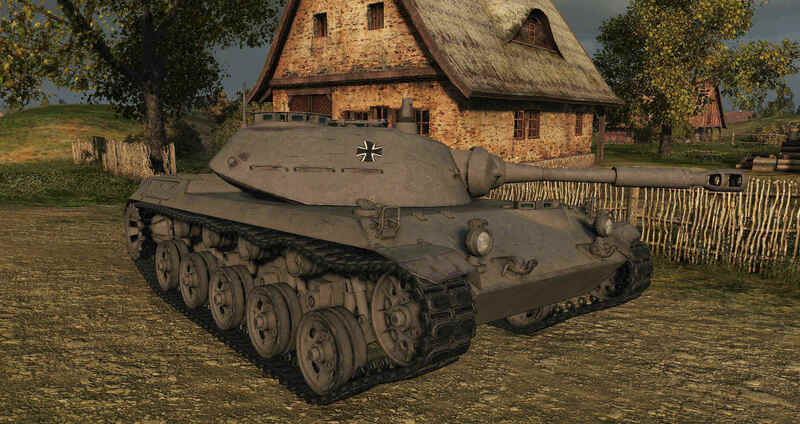 Germany: Spähpanzer Ru 251 (Tier VIII). A set of easily-obtainable awards have been released. Try earning these medals! Can be obtained in Random Battles only. Hits on modules with no damage caused to them are not included. Ricochet and non-penetration are not included. The series can continue while driving any vehicle. 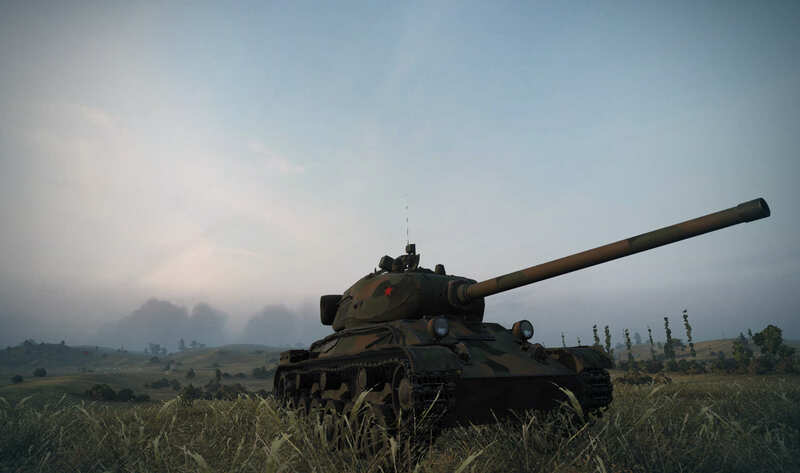 The series is extended for every 1,000 HP of damage caused by allies to enemy vehicles spotted by you in one battle. Every vehicle has its own series. Only the longest series is counted. Damage caused by ramming or setting enemy vehicle on fire is included. Damage to modules is included. No more than one award per player in a battle. Modules damaged by fire are counted. Only hits that caused damage are included. Enemy vehicles destroyed by setting them on fire or by ramming are counted.